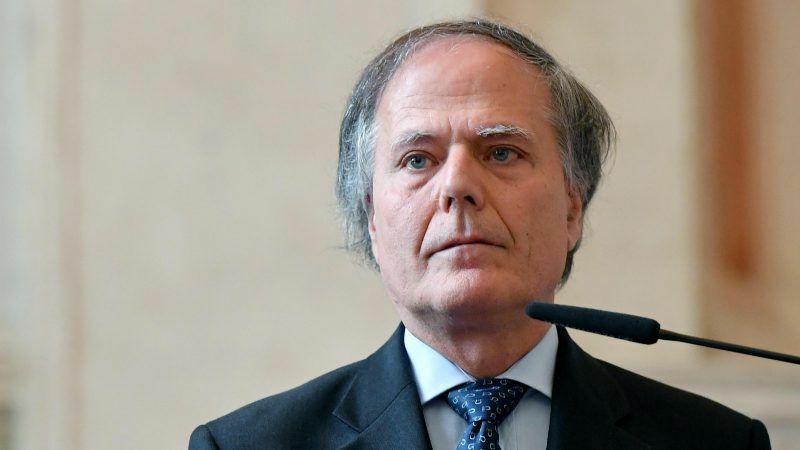 OSCE Chairperson-in-Office and Italian Foreign Minister Enzo Moavero Milanesi, and OSCE Secretary General Thomas Gremingersent this op-ed exclusively to EURACTIV. Tomorrow, 6 December, and the following day, Foreign Ministers from the OSCE’s 57 Participating States and 11 Partners will hold their annual meeting in Milan. Building on the Italian Chairmanship motto, ‘Dialogue, Ownership, Responsibility’, the Ministerial Council will provide an excellent opportunity to tackle also these serious challenges. We, as Italian OSCE Chairperson-in-Office and Secretary General, are ready to offer good offices and to do our best in order to facilitate dialogue.